It might be time for a cheap pen recommendation overhaul. 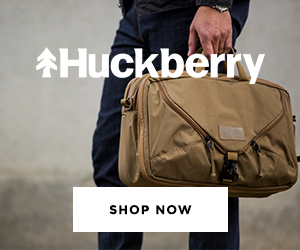 Finally, in response to requests, I've included more links to prior reviews I've done of the of various Deals & Drops items, where applicable. Some of you have requested that I include pictures of the items being linked to, but for time/technical reasons, that's not feasible at the moment. The links to previous reviews may help? Studio Neat Mark One Retractable Pen (via Studio Neat). Ok, leading off with not exactly a cheap pen, but the team at Studio Neat just launched their Kickstarter for the Mark One, a ceramic-coated retractable rollerball. Check back for a review in the near future! Studio Neat Panobook Notebook (via Amazon). Check out Studio Neat's Panobook notebook with a format designed to sit beneath a keyboard. My review here. Montegrappa Monte-Grappa Fountain Pen (via Pen Chalet). I'm liking the trend of vintage-inspired throwbacks, and this Montegrappa is the latest. I'm also loving how companies are bringing back coral resin. 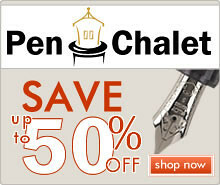 Lamy Vista (via Pen Chalet). I've not owned a Vista until recently, and it's a great looking pen demonstrator pen. I sort of can't believe that I waited this long. Dromgoole's Noodler's Inks (via Vanness Pens). Vanness now has the Dromgoole's of Houston collaboration inks by Noodlers. I've never seen these before, and previously they were only available in-store in Houston. Papermate Inkjoy Gel Pens (via Amazon). Some of my favorite commonly available gel pens. It's inexplicably taken me way too long to try these out. Full Review Here. Papermate Inkjoy Ballpoints (via Amazon). These have received mixed reviews (at best) but if you're looking for ballpoints that come in a large variety of colors, I've found them to be more than serviceable. Morning Glory .38mm Liquid Ink Rollerballs (via Amazon). What I wish was stocked in my office supply cabinet. Full Review Here. Conway Stewart Reissues (via Vanness Pens). 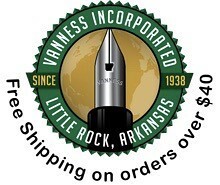 Vanness has more Conway Stewart pens in stock, and certain models are starting to sell out. Conway Stewart has some amazing acrylics. I have a CS 100 in Honey Noire, and I also have a custom pen in Dartmoor. Pelikan M120 Iconic Blue Historical Box Set (via Goldspot). 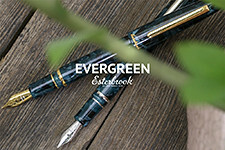 This vintage-inspired reissue by Pelikan is now available! I like this one better than the green. 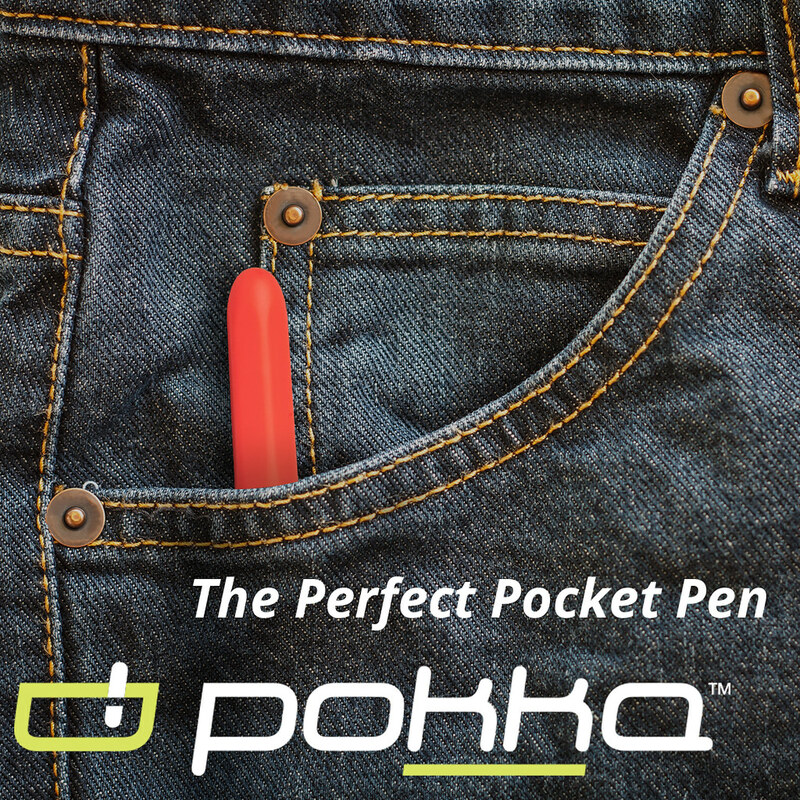 Pokka Portable Ballpoint Pens (via Pokka). If you're looking for a less expensive, "bullet pen" alternative to the Fisher Space Pen, you owe it to yourself to check out the Pokka Pen. Full Review Here. Midori Cotton A5 (via Anderson Pens). I was able to try a sample of the Midori Cotton notebooks, and like this paper much better than the standard Midori, which is a bit slick. I wish the cotton paper came in graph or dot grid. 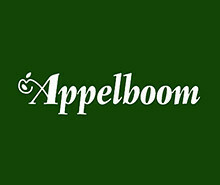 Faber-Castell E-Motion Pure Black (via Appelboom). Honestly, one of my favorite purchases of the past year. I need to do a full review of this particular pen, but I've previously reviewed another E-Motion so I've been putting it off. Taccia Spectrum Fountain Pen (via Goldspot). 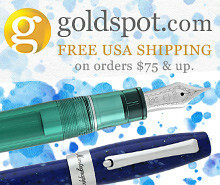 Goldspot has the Taccia Spectrum on sale. Fisher Space Pen - Bullet Version (via Pen Chalet). The classic "go anywhere, write anywhere" pen comes in a variety of colors. Full Review Here. FIsher Space Pen - "Shuttle" Pen (via Amazon). Design-wise, my favorite of all the Fisher space pens. See previous link for full review. Papermate Flair Felt Tip Pens - Medium Point (via Amazon). I bought a big 24-Pack of these the other day, and they're pretty much as good as I remember them. Bic Cristal (via Amazon). I firmly believe that the Bic Cristal might be the best pound-for-pound pen of all time. 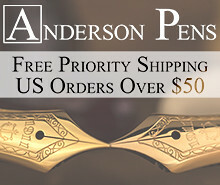 Turns out this opinion wasn't that controversial; this pen gets much love even from the fountain pen community. Bic Multipen (via Amazon). After discovering the fine-point version, I've grown to appreciate this school-days staple more and more. The medium point is good, too. Full Review Here.